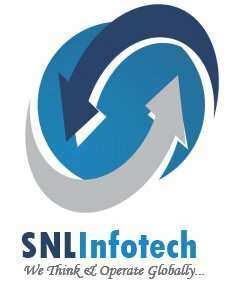 SNL infotech pvt ltd Offers Professional Business Solutions. Website Designing & Development, Software Testing & Maintenance, Seo Services.. Custom Products Include Erp/Cms, Bio Matrix Solutions, Online Attendance, Software Related To Hrm, Library, Hospital, School/Colleges Etc. Enquire Now! Ebriks infotech a seo company india. Best it services provided by company| mcm infotech.